The scheduled events calendar usually fills up 4-6 weeks ahead. If your date is further ahead than this or there is a date, route or course not listed that you are interested in just get in touch and we will do our utmost to make it happen. We can schedule events for a min. of 2/3 subject to availability. Once the calendar event states that it is Confirmed you can contact us to book on as an individual or group. If booking one of our scheduled events please include the Reference ( eg: Ref: 1/10 ) of the event you wish to join. 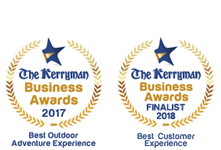 We will respond within 24 hours confirming availability and will send you an online deposit payment link to confirm your booking ( or payment in full if preferred, please let us know if that is your preference ) and we will also send a link to our online Booking Form for completion. We require a 25% deposit along with a completed booking form to confirm your booking. The balance is then due on or before the date of your activity. If paying on the day we do not have credit card facilities at your meeting point but we can issue an online invoice if you prefer to pre-pay your balance by card. 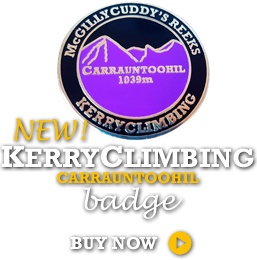 Cheque (make payable to KerryClimbing) and posted to: KerryClimbing, Churchtown, Beaufort, Killarney, Co. Kerry. Online Banking if you have access to internet banking. Once we have received the booking form and deposit you will be sent a confirmation email which will contain a detailed itinerary, equipment list and meeting point details. 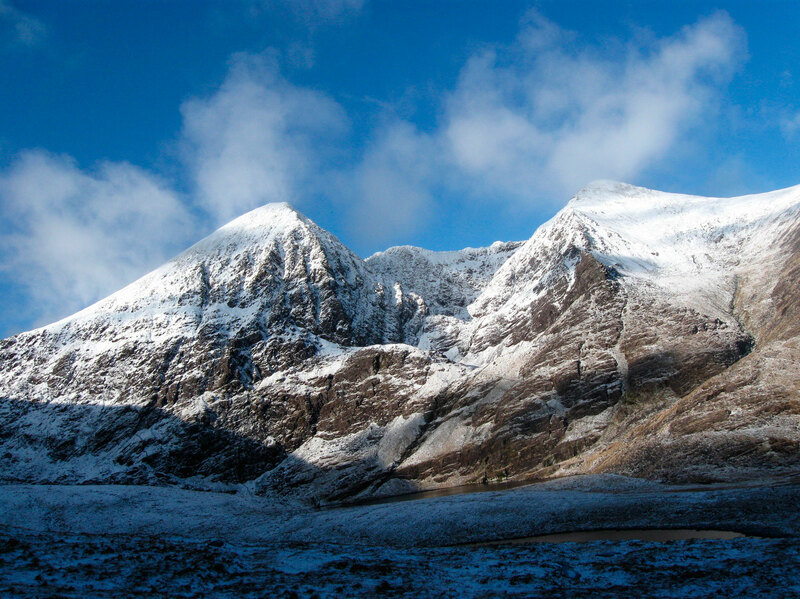 Climbing, mountaineering and hillwalking are all activities that carry an element of risk. 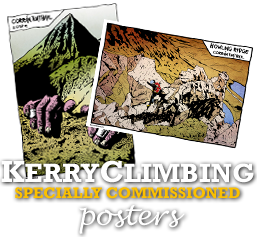 At KerryClimbing we believe in nurturing a spirit of adventure, and that if we were to eliminate risk totally or any uncertain outcomes (even if that were possible), we would defeat the purpose of the activity. 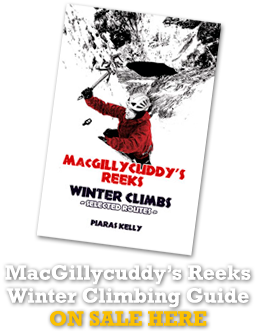 Our whole approach is to facilitate your adventure, while giving you the skills you need to avoid hazards and to understand and minimise the risks to you and your fellow climbers, hillwalkers and mountaineers. Together we can manage these risks, but we cannot completely remove them. “Parents and young participants should be aware that hill walking, climbing, and mountaineering are activities with a danger of personal injury or death. Parents and participants in these activities should be aware of and accept these risks and be responsible for their own actions and involvement”.